BLOWOUT SALE! For all flowering plants. 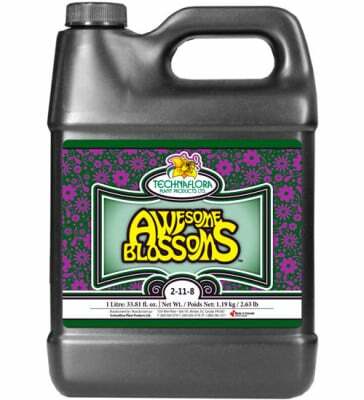 Technaflora Awesome Blossoms is a scientifically blended flower stimulant designed to promote prolific blooms at multiple budding sites. 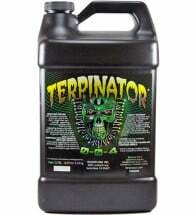 This solution of super phosphates is formulated with macro and micro elements, stimulating dense, vigorous flowering. 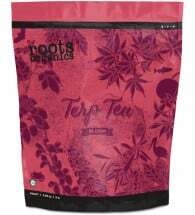 Used at regular intervals throughout the flowering stage, this exceptional plant nutrient facilitates a crowning effect with new blossoms emerging from within existing flowers. 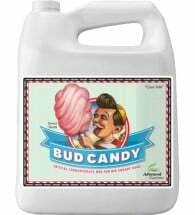 Will also enhance essential oil production, maximizing overall crop weight, and amplifying aroma and flavor. Available in 1-liter and 4-liter sizes. Low Light Plants: 5 ml per liter of water once weekly. Foliar Spray: 15 ml (or less) per liter of water. Hydroponics: Do not use as only source of nutrients. Add 1-2 ml per liter of nutrient solution starting just after first bloom until harvest. Adjust solution to a pH of 6.0-6.5. Ingredients: Ammonium nitrate, mono potassium phosphate, dephosphoric acid, boric acid, copper sulfate, iron DTPA, iron EDTA, manganese sulfate, sodium molybdate and zinc sulfate.